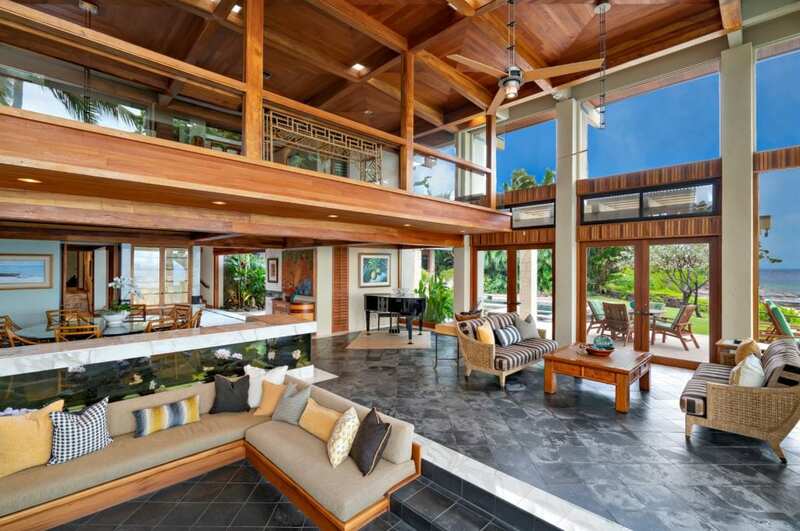 A view like no other at 100 Hanapepe Loop in Honolulu. 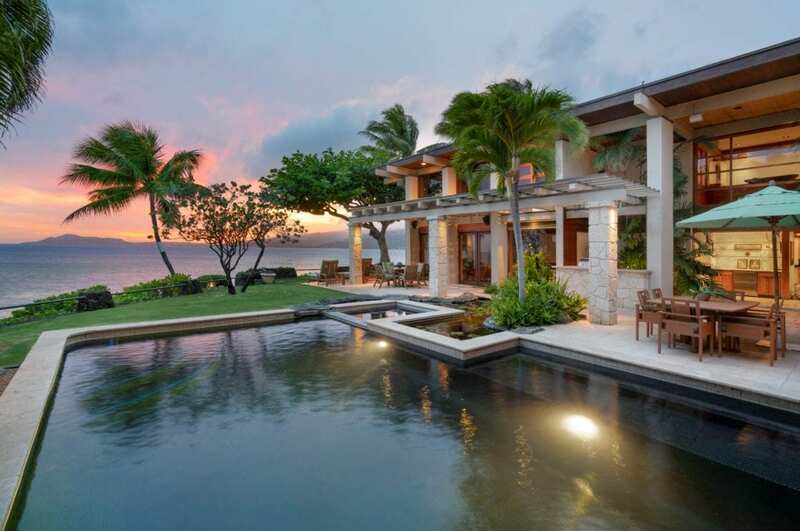 This glorious private oceanfront estate is one of fifteen properties situated within a choice enclave set high above the ocean, where you will witness remarkable sunrises and sunsets with Diamond Head and the mountains as a backdrop. 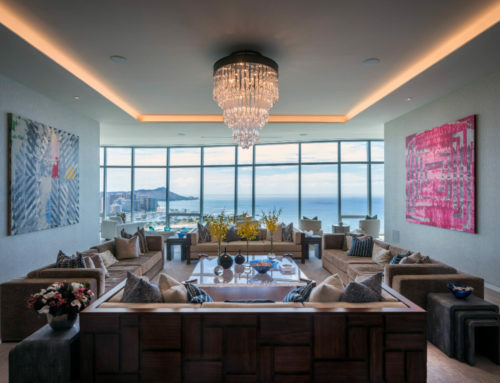 Facing the renowned China Walls surf spot, this residence was renovated by architect Peter Vincent FAIA in 2005 and features a dramatic two-story living room, pond, eight-seat movie theater, and kitchen by Details International. 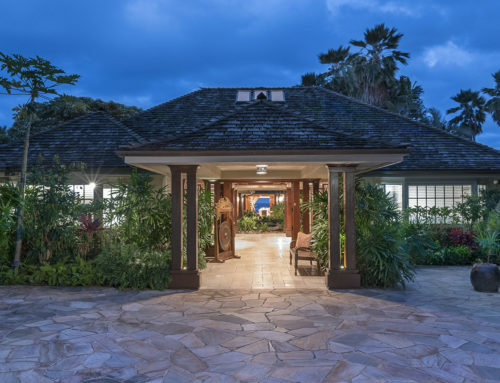 The outdoor living space on this property is the ideal setting for entertaining – your guests will relish in the ocean breeze while taking a swim and soak in the oceanfront pool and spa. 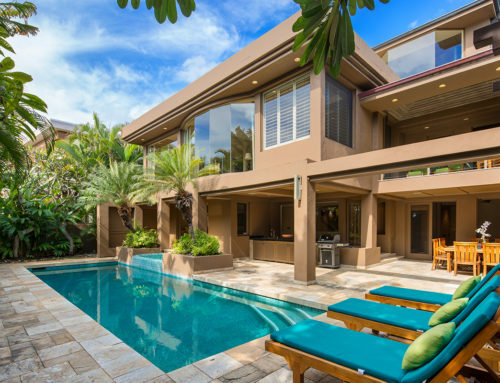 The luxurious lanai is destined to become one of the most preferred locations in the home for you and your family. 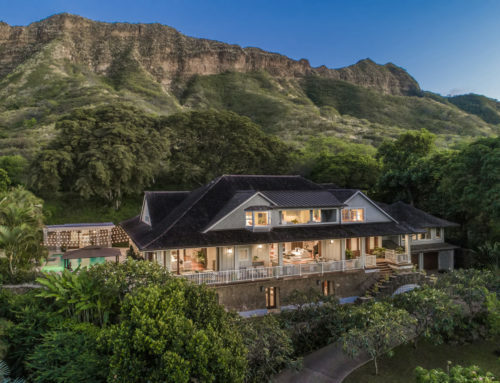 With six bedrooms, six and a half baths, and 8,349 square feet of luxury living, this home will be your grand oasis for years to come. 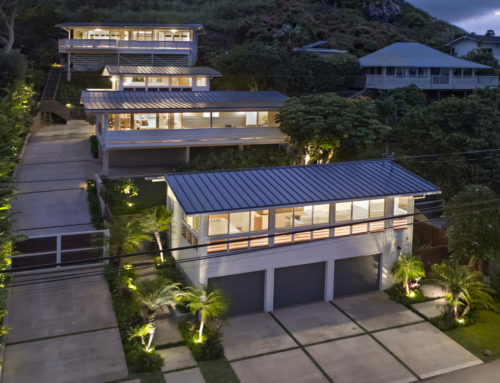 Your future awaits at 100 Hanapepe Loop. 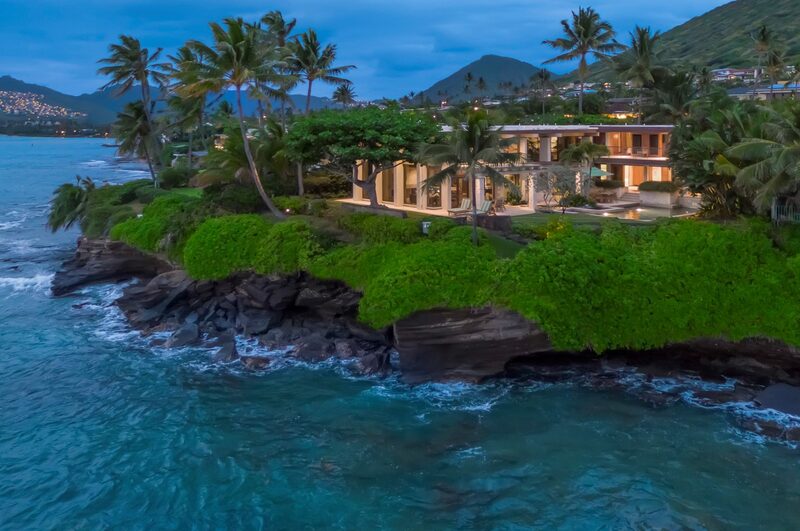 This magnificent compound is listed by Anne Oliver of Coldwell Banker Pacific Properties – Kahala for $12,900,000.